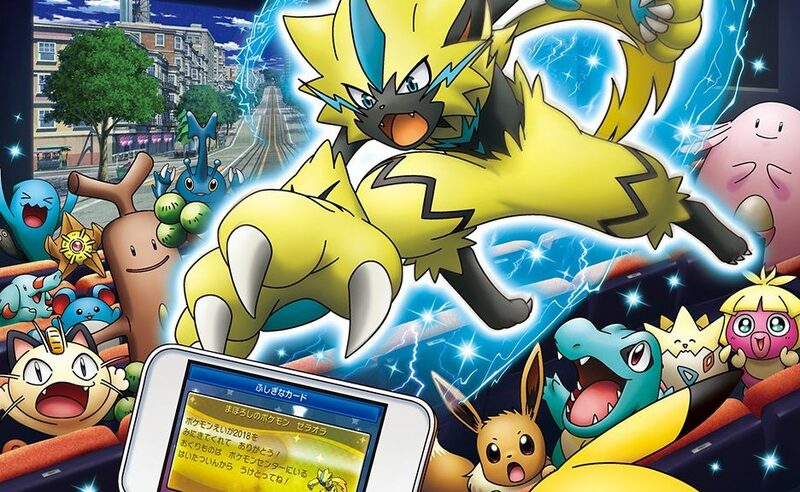 The Pokemon Company International has announced the first Zeraora distribution outside Japan. Zeraora will be distributed in Europe from October 1 to November 15, 2018 at participating retailers to tie in with the upcoming release of the Pokemon TCG expansion Lost Winds. Players can redeem Zeraora on a copy of Pokemon Ultra Sun or Ultra Moon. The Zeraora that’s going to be distributed in Europe is exactly the same as the one in Japan. It’s Level 50, holds an Air Ballon, and has the moves Plasma Fists, Thunder Punch, Close Combat and Thunder.